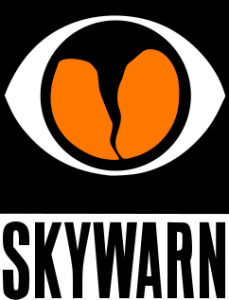 SKYWARN® Recognition Day is Saturday, December 3, 2016. NWS Albany will be having an open house for all SKYWARN® trained licensed amateurs between 9 am and 4 pm. Due to staffing issues, the open house could be canceled if there is significant bad weather in the area covered by NWS Albany. Please RSVP to Bruce, WA3AFS if you plan to attend along with your projected time of arrival.